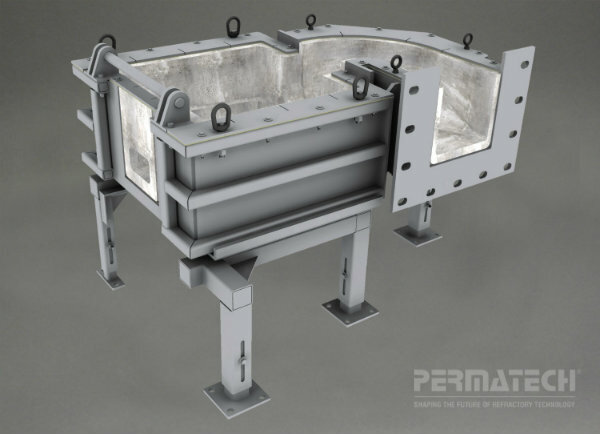 Permatech Engineering Services provides customers with state-of-the-art technology in utilizing precast refractory shapes. 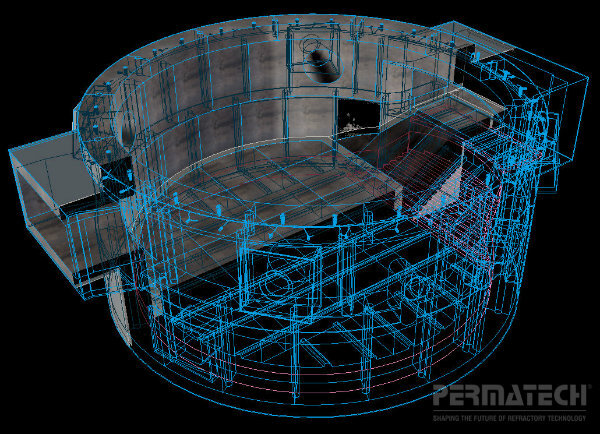 Permatech Engineering Services is an experienced problem solving team whose goal is to provide rapid engineering, design, project management, and installation services for a wide range of precast refractory shapes and molten metal handling systems. 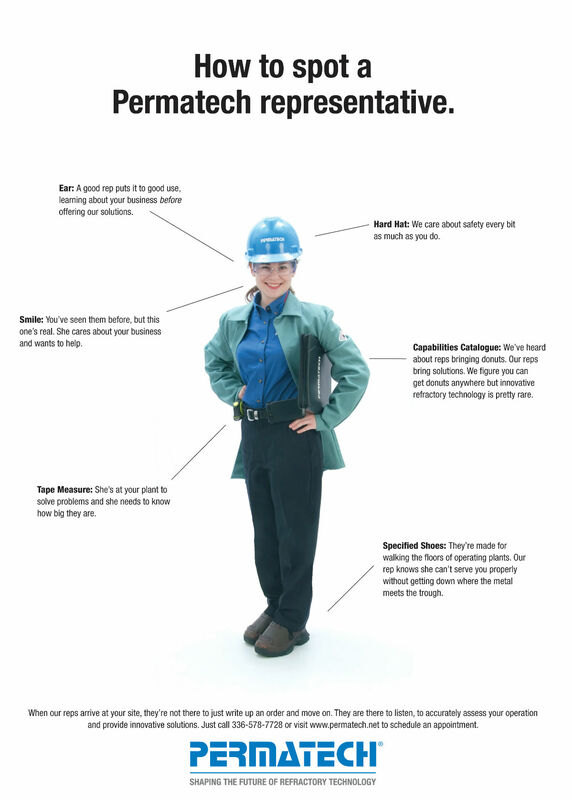 The Permatech team utilizes its wide range of manufacturing capabilities coupled with plant operational and engineering experience to meet virtually any metal handling requirements. This group can also help plants to understand and solve problems, as well as implement needed improvements or solutions very quickly. 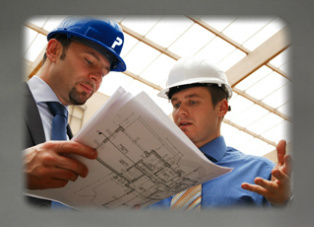 Take a look below for more details regarding the three main services we have provided over the years.